After Leicester City's heroics all season the local band announced a homecoming show at the football club's stadium, The King Power Stadium. Last night however they finally clinched the Premier League title over the woefully bad-tempered Spurs team. 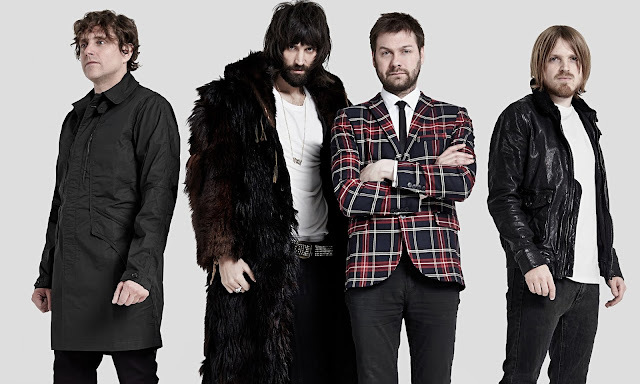 SO what do Kasabian do? Announce another homecoming show, why the heck not! They play on the 28th and 29th of May.